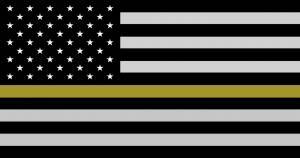 The majority of requests for law enforcement response go through the Santa Rosa County Sheriff’s Office’s, Communications Center. 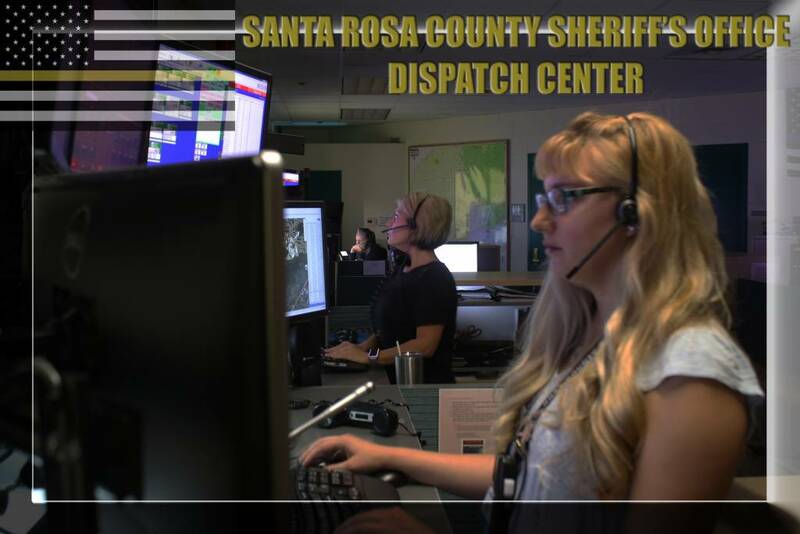 Located in the heart of the main administrative complex of the Sheriff’s Office and surrounded by miles of wire, and clusters of computers, telephones, and radios, we are staffed each hour of every day by women and men dedicated to providing aid to the citizens of Santa Rosa County and support to the Deputies tasked with serving and protecting them. This is Dispatch. Without explanation, we ask endless questions of our callers, but the method is tried and true. The requested answers provide vital information for our Deputies, directly influencing their response and the safety of both first responders and our citizens. All the while, we are in constant contact with these Deputies as they drive to the scene, relaying the collected information and keeping them updated via our Computer Aided Dispatch (CAD) and radios. We simultaneously take phone calls, type notes into the CAD, dispatch calls, monitor radio traffic, disseminate information, and coordinate with other first responder agencies, often during the most high stress and dangerous situations one could imagine. We work with each other as a single unit, but we must be able to perform all the same tasks individually when our co-workers are busy. Most would consider this overwhelming; we call it, just another day on the job. Sometimes we get really lucky and have an occasional sit-and-wait moment. 27/7, every day…we are always here when needed. Often heard, rarely seen….This is Dispatch.